Great resistance to chloride SCC, carburization and oxidation. 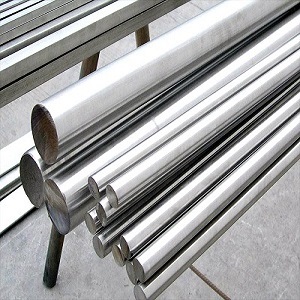 Hastelloy X is a NiCrFeMo super alloy specialty steel that has good high temperature strength and corrosion resistance properties. 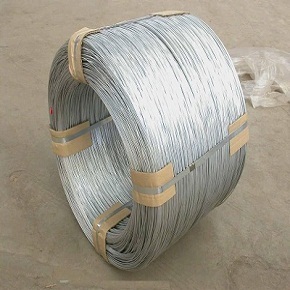 It is a strong and oxidation resistant material up to 1200oC. Besides of offering excellent oxidation resistance, it also prevents localized corrosion in petrochemical materials as a result of formation of highly adherent protective oxide layer. Solid solution Hastelloy X has fine fabrication properties and outstanding heat resistance. It significantly prevents carburization and nitridation that usually causes premature damage in the high temperature metals. Alloy X has excellent forming and welding properties. Industrial Gas turbines, petrochemical processing, heat processing apparatus, nuclear power plants, aircrafts, turbine exhaust parts, spray bars, afterburners, chemical processing units for muffles, catalyst support systems, furnace baffles and tubes for pyrolysis operations, ideal for furnace applications due to its great resistance to oxidizing and reducing conditions. Furnace trays utilized to maintain heavy loads can be subjected into service conditions about 2300oF. Suitable for use in jet engine tailpipes, afterburner parts, turbine blades, nozzles vanes, cabin heaters and various aircraft engine components. Alloy HX shows outstanding formation and welding features. Easily forged and cold processed due to good ductility. Welding is possible to perform following any manual or automatic welding procedures. Resistance welding is also feasible. 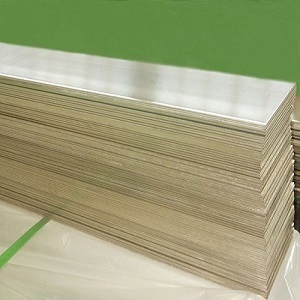 Heanjia Super Metals, America offers all above forms of Hastelloy X in all standard as well as custom specifications.